Now that everyone’s favorite season is here, it’s time to update your day-to-day look and add some extra glam. Which means, break out the berry lipsticks, ankle booties, and dark sultry eyeshadows. 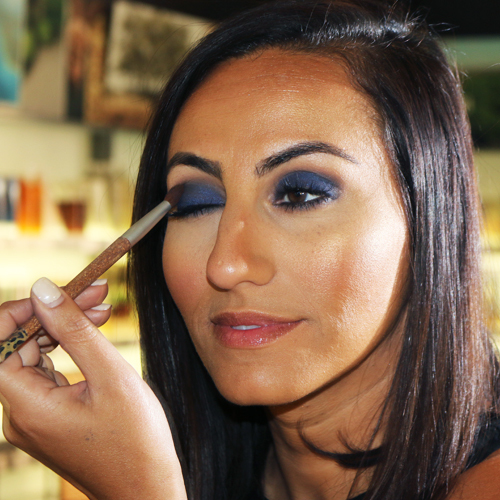 We have asked Neroli Salon & Spa makeup artist, Aseel, to give us the deets on how to create a quick & simple smokey eye– perfect for a beginner or at-home expert. Step 1: Use concealor to cover up any redness or veins. 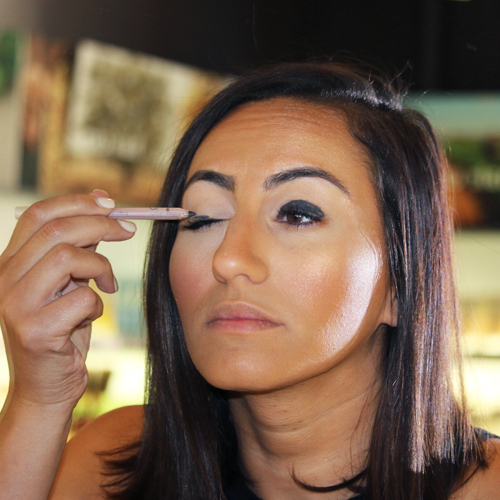 Step 3: Use a medium eye color brush to spread and blend the definer onto lid. Soften the edges into your crease. 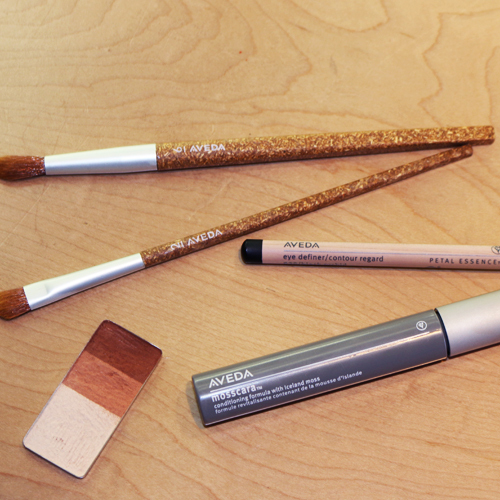 Step 4: Using the same brush, pick up the darkest color in Aveda’s Gobi Sands eye shadow trio, and pat over the area you placed down the eye definer. Pro Tip: Always make sure to use a patting motion when placing eye shadow down, as this will pack the color on and give intensity. 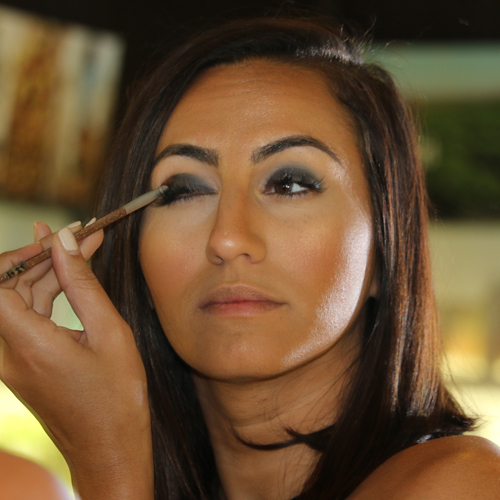 Step 5: Use a clean contour brush to blend the crease to soften edges and give that smoked-out effect. Pro Tip: If edges look too harsh for your liking, use the lightest color in the trio to soften further. Step 6: Line the lower lash and water line with eye definer. 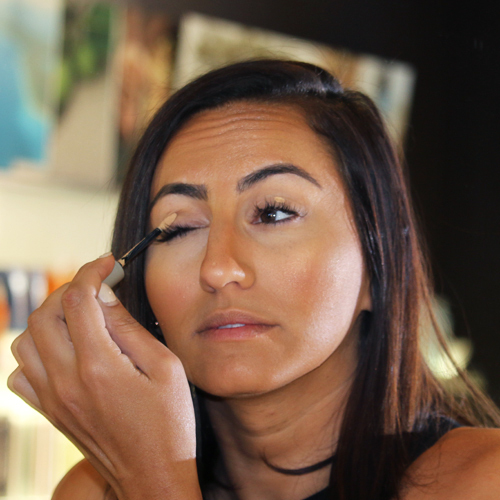 Step 7: Use medium eye color brush, again, with darkest color in the eyeshadow trio to smudge over and soften eye definer. Step 8: Apply Aveda’s Mosscara. Pro tip: You can substitute ANY eye shadow color instead of the brown. BE FUN AND CREATIVE. 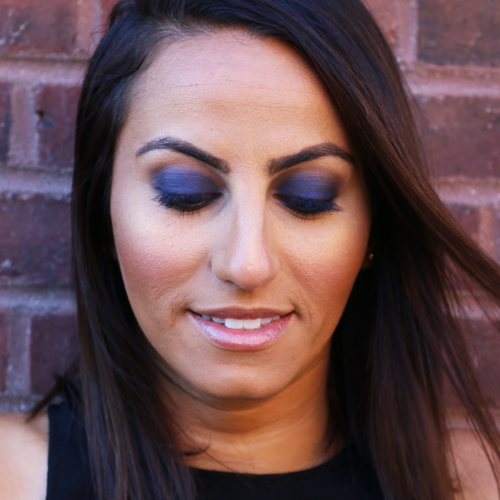 This blog was written by Neroli Downtown Esthetician, Aseel. 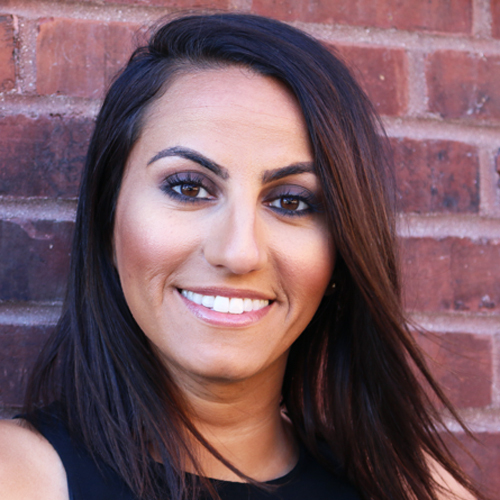 To schedule a facial, waxing, or makeup service with Aseel, call 414.227.2888.